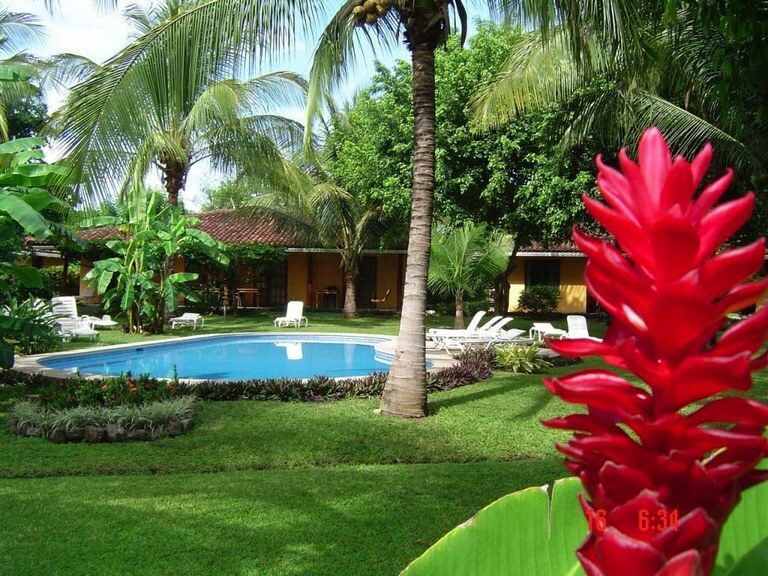 Hacienda Tranquila: Large acreage with 4 homes close to the beach! 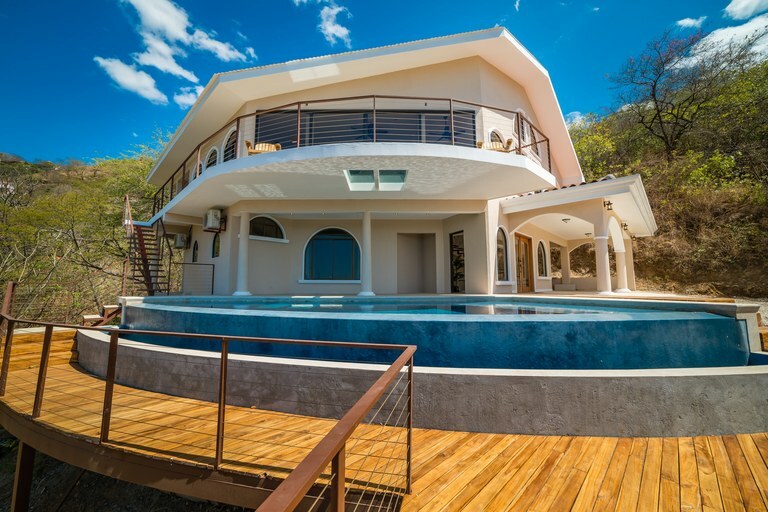 Villas Catalina 8: Nothing says views like this home! Commercial Opportunity: Easy Walk to New Marina and Shopping / Restaurants / Vacation Rentals in Surfside! 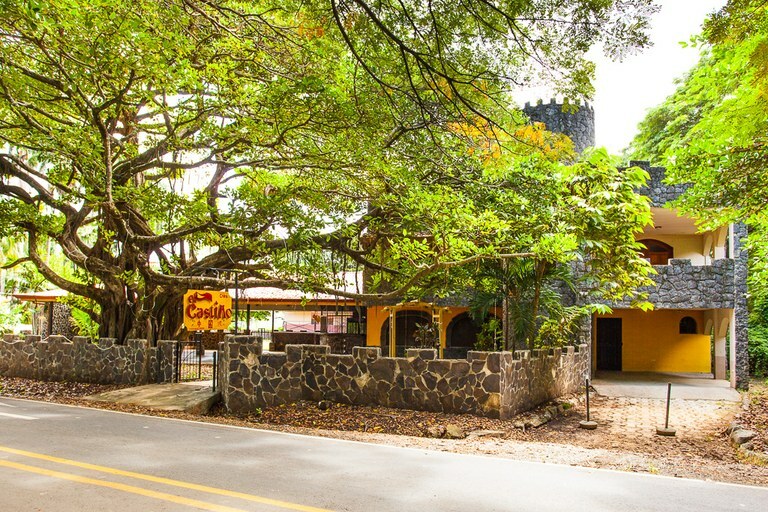 KRAIN has an office located in the Centro Comercial Pacifico building, which is located in Playa Potreo, Guanacaste, Costa Rica. 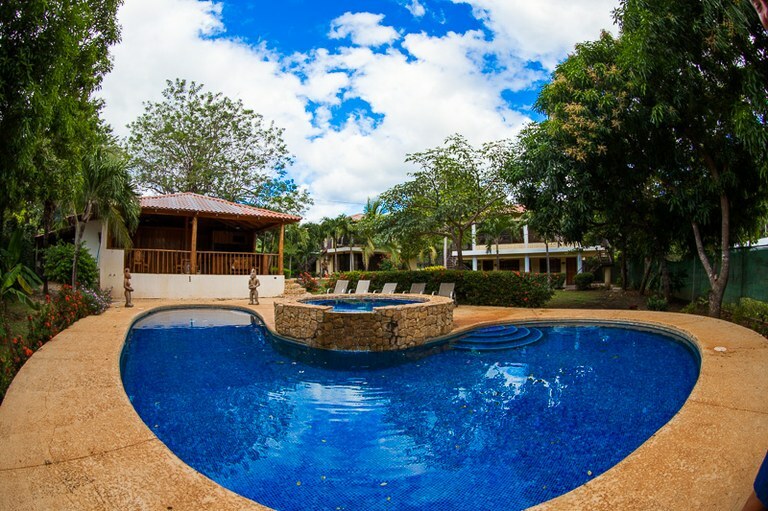 KRAIN specializes in the Sales and Marketing of Luxury Real Estate in the Guanacaste Region of Costa Rica. KRAIN is an affiliate of Luxury Portfolio and Leading Real Estate Companies of the World. 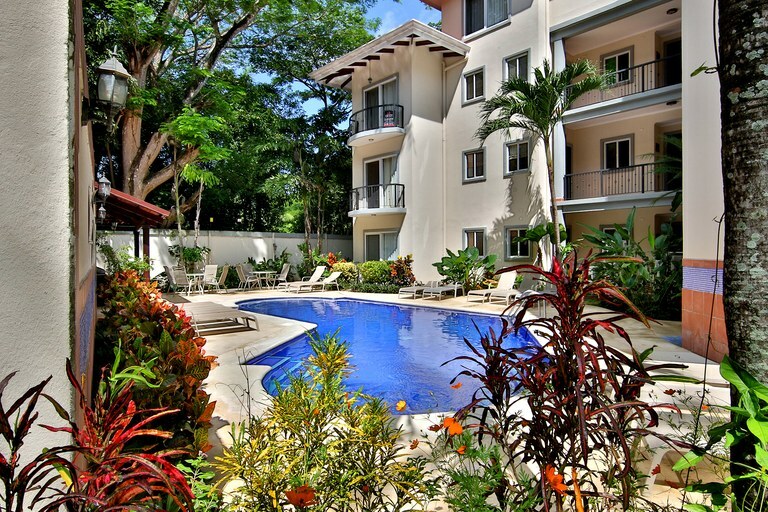 KRAIN has the largest market share of listing in Playa Potrero. Playa Potrero, or Potrero Beach, is your quintessential 1950s American beach town. Traditionally known as a fishing village, it is not uncommon to find cows and horses roaming unattended on the beach and through the streets. Still, the newly paved road through Potrero has allowed it to experience a boom in tourists, real estate, restaurants, and overall fun. 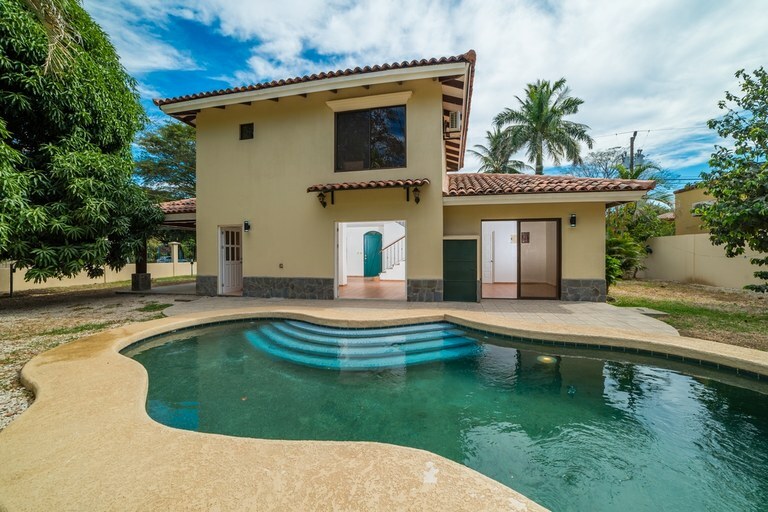 Potrero Beach is comprised of approximately equal parts expats and locals, and this town may the best example of how this eclectic mix can create a truly unique Costa Rican experience. Expats love the authentic culture offered by the locals; and locals love the business and opportunity brought in by the expats. 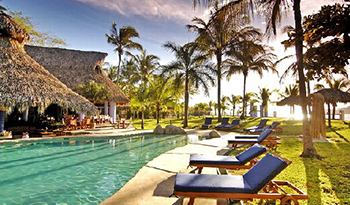 Playa Potrero has a large, u-shaped bay with dark brown sand and featuring calm, warm waters in which families can swim. 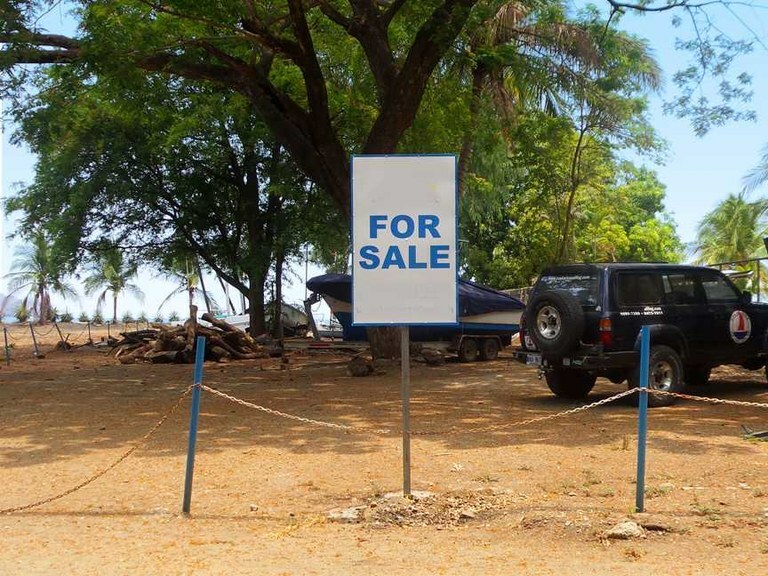 The Potrero Beach bay is only partially developed, and beachfront titled property is still available. 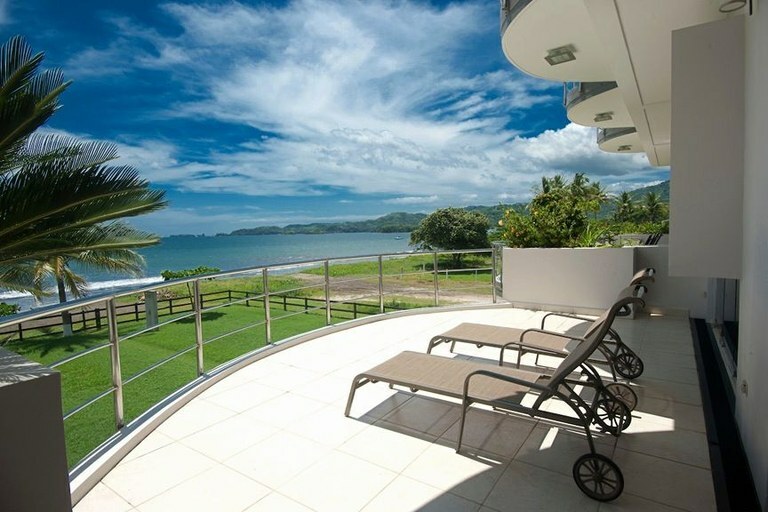 Playa Potrero is one of the only areas in Costa Rica that offers titled beachfront real estate. The beachfront lots are comprised primarily of luxury single-family homes, condo developments, restaurants, and boutique hotels. The bay also harbors the Playa Flamingo Marina on the South end, which is filled with catamarans, sailboats, and fishing boats. For yachting enthusiasts, the marina provides the opportunity to moor their vessels close to home. 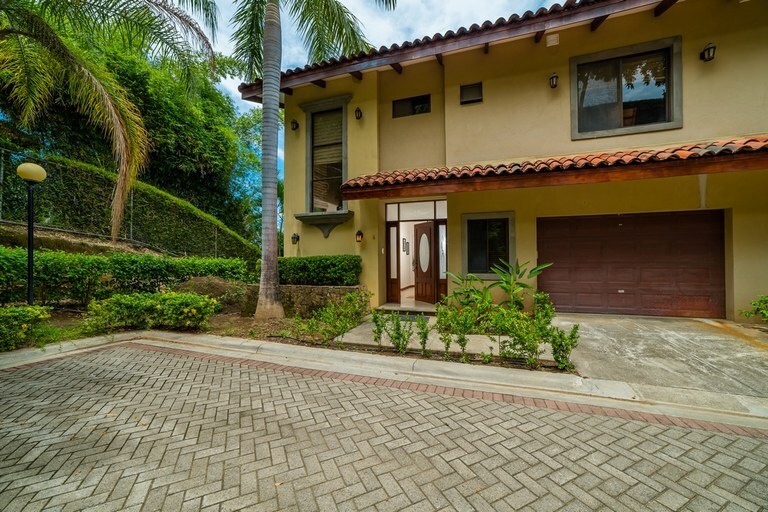 The main expat neighborhoods in Playa Potrero are located in Surfside Estates and Pacific Heights. Surfside Estates was originated in the 1970’s with over 800 divided lots, and beautiful, single-family homes are being built on these lots to this day. 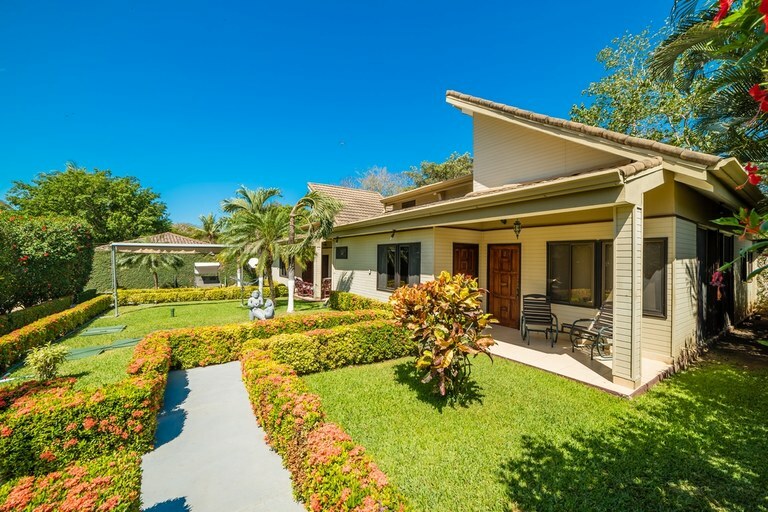 Many Canadians and Americans call Surfside Estates home, and many of these homes are rented out as vacation rentals throughout the year when the owners are not in town. The layout of this neighborhood is a square flat grid system, and fire hydrants are even installed throughout the community. 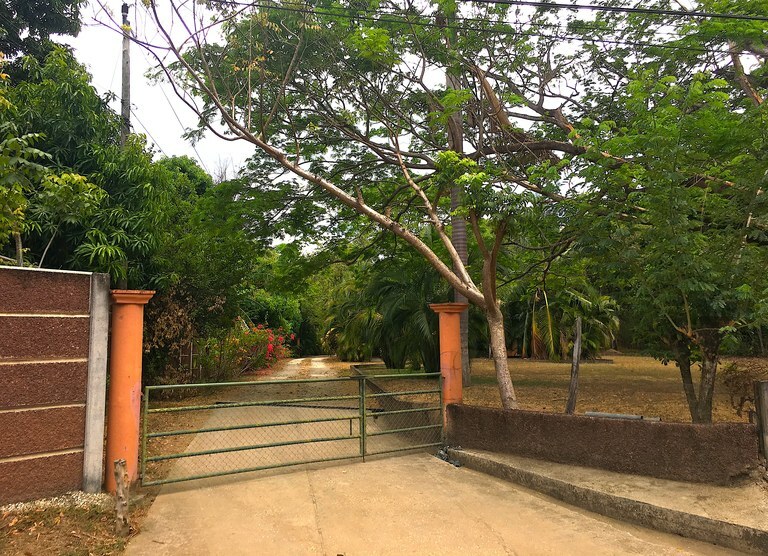 This community offers great value with the lots starting at $35,000, and the typical 3-bedroom home in Surfside can range between $275,000 to $400,00. The average building cost to build is between $100.00 - $125.00 per square foot, so it’s extremely affordable to build in this community. Pacific Heights offers lots and homes that have spectacular views of the ocean and inland valleys. These lots start in the $125,000 dollar range, and is a great value considering ocean view lots on the South Ridge of Flamingo range from $250,000 to $400,000. 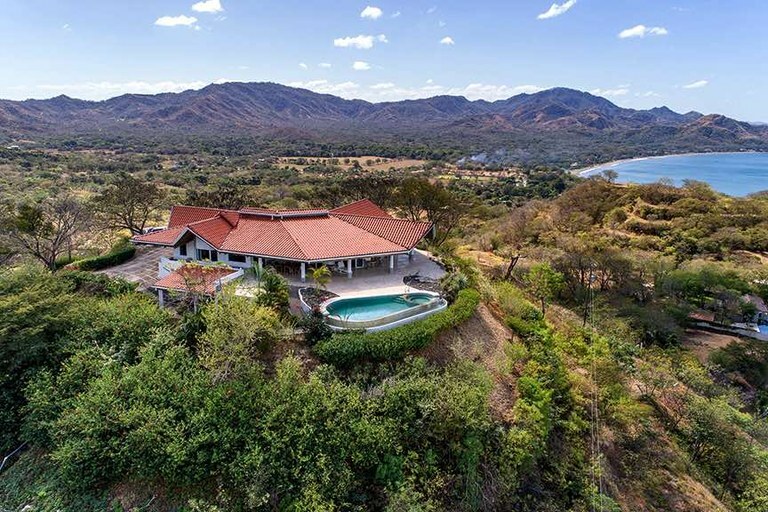 Lots in Las Catalinas, which offers luxury living just north of Playa Potrero, start at $450,000. 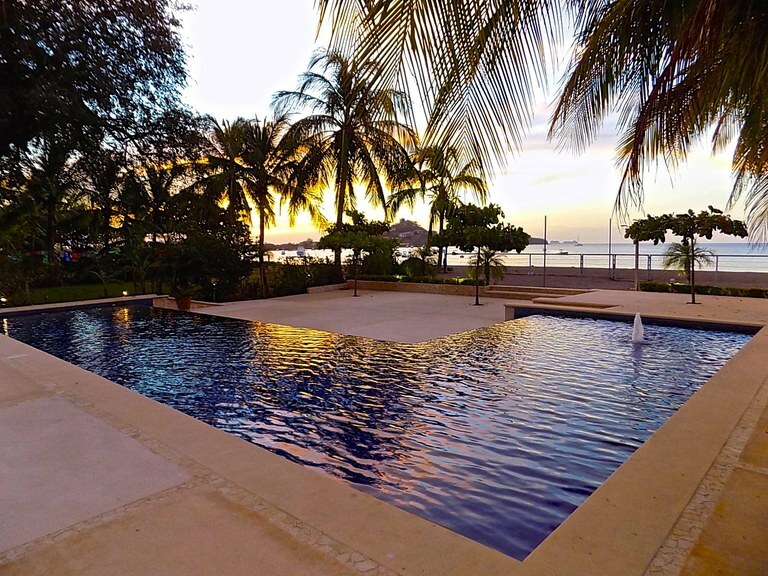 Even outside of these main developments, there are luxury single-family homes and condominium developments that expats love to call home or invest in. 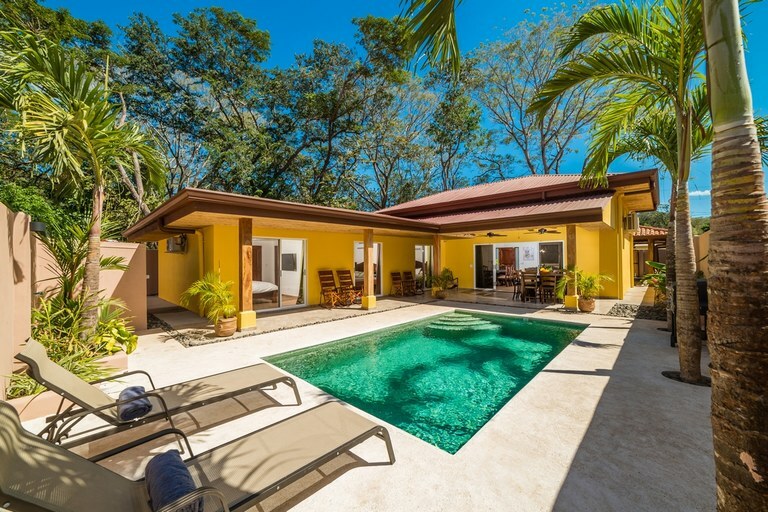 Short term vacation rentals and long term rentals are common in the Playa Potrero area. 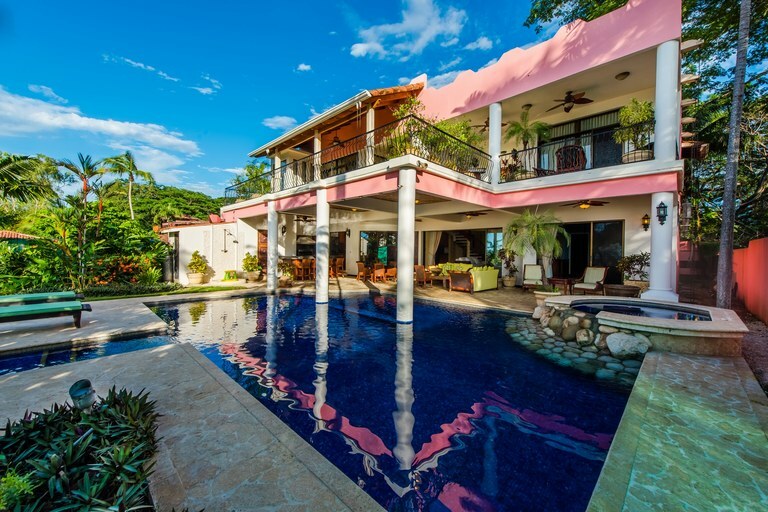 OUR PASSION IS Playa Potrero Real Estate. We have the largest market share of properties in the area. 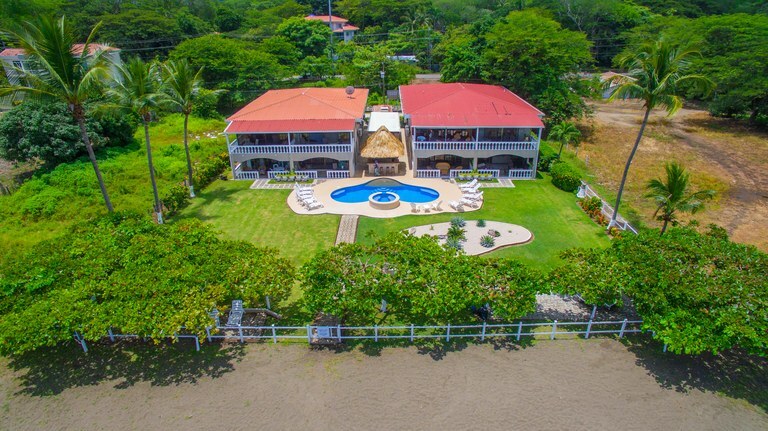 Whether you are looking for that perfect Costa Rica beachfront home, a property with stunning ocean views, or a home deep within the Costa Rican jungle, KRAIN Costa Rica can help you with all of your real estate needs. 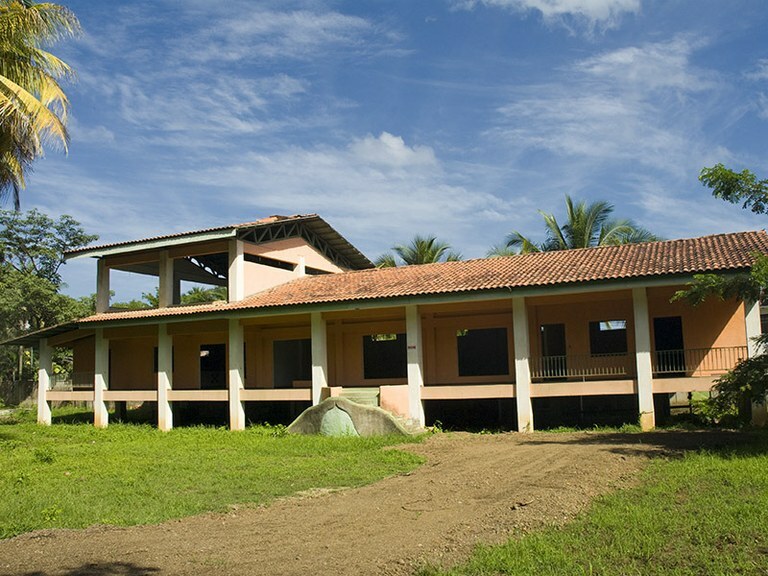 KRAIN has offices located in Playa Potrero, Playa Flamingo, and Playa Ocotal. 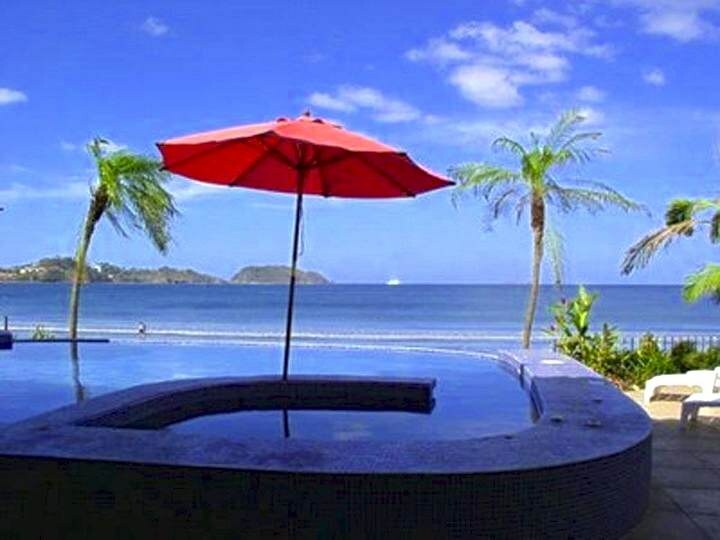 We service the greater part of the Guanacaste region of Costa Rica. KRAIN is owned and operation by a U.S. Licensed Attorney and U.S. licensed Real Estate Agents. 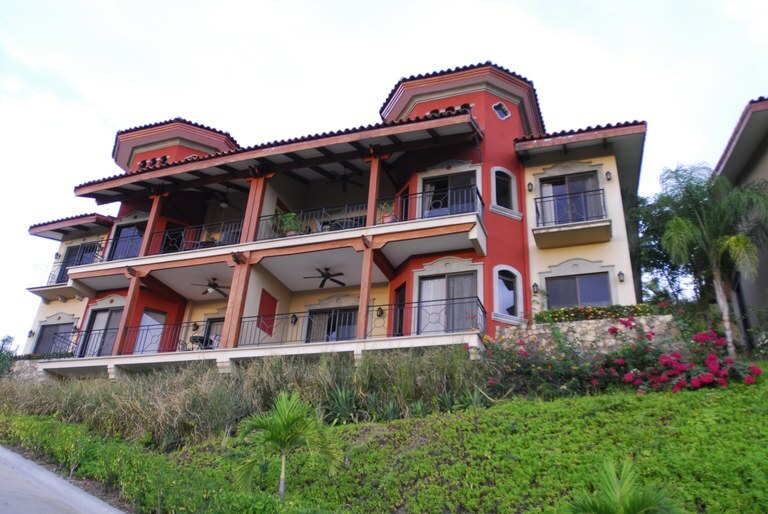 KRAIN is the only company in Costa Rica, that requires its agents to hold an active U.S. Real Estate License. 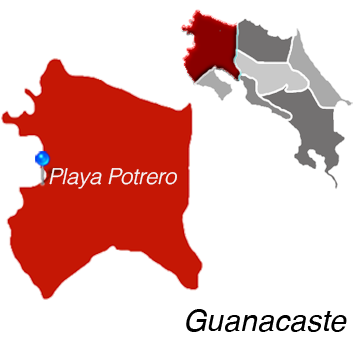 Therefore, we have assembled the most professional team of agents and attorneys here in the Playa Potrero area. Simply put, we are the best at what we do. Our professionalism, knowledge, and high quality of service is the cornerstone of our unprecedented success and is our continued promise to you, our clients. KRAIN’s local reputation and expertise are backed by its selection as a member of Leading Real Estate Companies of the World,® a global community of over 550 real estate companies awarded membership based on rigorous standards for service and performance. KRAIN’s luxury marketing arm is powered by Luxury Portfolio, which has a global reach out surpassing Christie’s International Real Estate and Sotheby’s. Luxury Portfolio has more million dollar listings than any other brokerage. Please use our map and/or our town search features to read more about the towns that matter to you and to review our featured listings in that area. 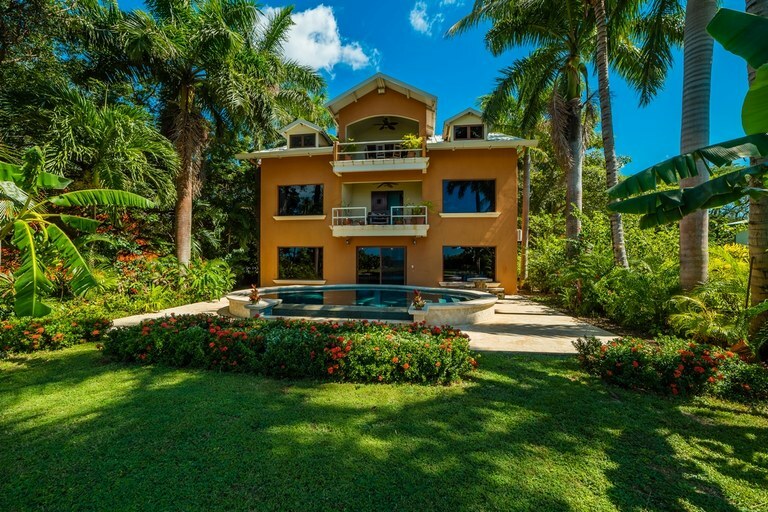 Beachfront Homes in Playa Potrero, Ocean View Homes in Playa Potrero, Ocean View Condos in Playa Potrero, Walk-to-beach Homes in Playa Potrero, Walk to Beach Villas in Playa Potrero, Walk to beach Condos in Playa Potrero, Ocean View Lots in Playa Potrero, Beachfront Hotels in Playa Potrero, Restaurants for Sale in Playa Potrero, Business for sale in Playa Potrero and other properties for sale in Playa Potrero and Properties for Sale in Guanacaste, Costa Rica.